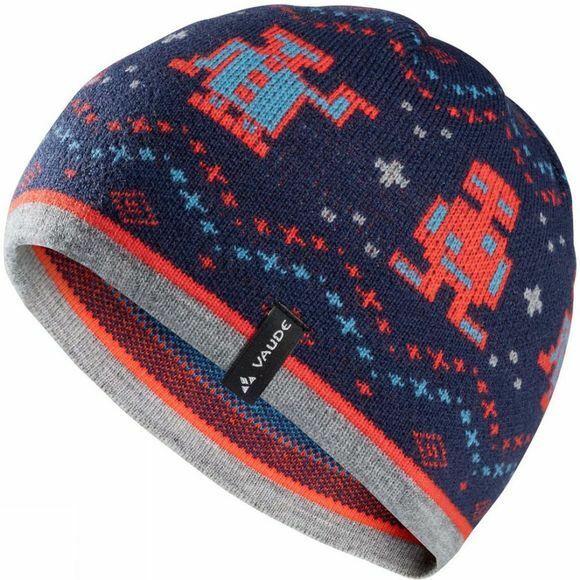 Fits in any pack or school bag, and can be pulled out at a moment's notice: Kids Berg Beanie II. Keeping heads warm and moods up. This cap is just the ticket.